Our camping adventures are a fantastic way to really experience the desert ! We offer 3 different levels of camping "adventure", "luxury" and "glamping". "Adventure" - we carry all the equipment with us and set and organize the whole adventure together. This is a more basic option and in many ways more fun but still comfortable. 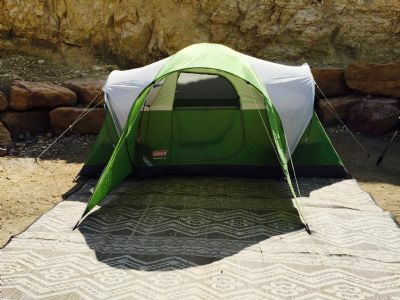 We provide all the camping equipment (tents, mattresses, sleeping bags, food and cooking equipment, firewood and more...) and we set up and organize the camp together. For an extra fee one can add a toilet and or shower to the "Luxury" camp. "Glamping" - glamorous camping. This is camping in style. Much bigger tents, thicker mattresses, proper bedding, sumptuous menus, toilet and shower complex (basic but great including hot water). Although this is an amazing experience it does, in my opinion, detract from the adventure in that it does in ways "allienate" the participant from the wilderness experience. The happy medium is obviously the "Luxury" but at the end of the day it is all about one's comfort zone and budget.